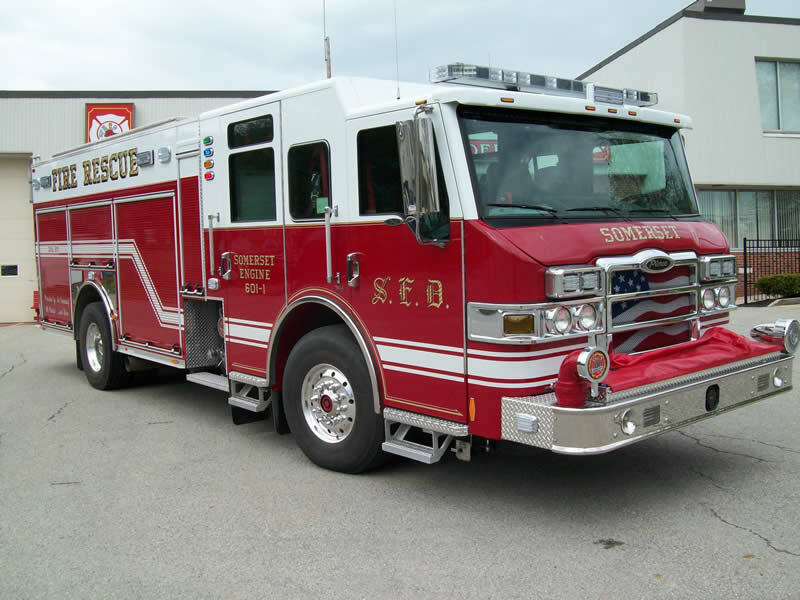 Engine 601-1 – 2013 Pierce Velocity. This engine has rescue tools for extrication of victims in vehicle accidents and a 1,000 gallon tank of water prepared for structure fires. 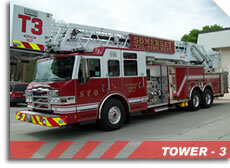 Tower 601-3 – 2016 Pierce Velocity Aerial with a 100-foot platform. 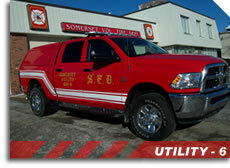 This unit responds on residential and commercial structure fires and mutual aid to other departments. 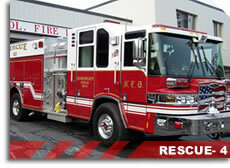 Rescue 601-4 – 2007 Pierce Quantum. First out for all motor vehicle accidents. 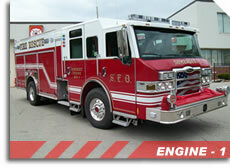 This engine is equipped an extensive line of rescue tools and the "jaws of life". 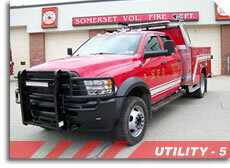 Utility 601-5 – 2014 Dodge Ram with a skid pump. 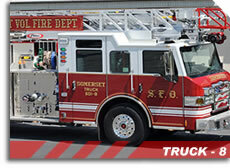 This truck is set up for use on brush fires and traffic control. Utility 601-6 – 2017 RAM Pickup. 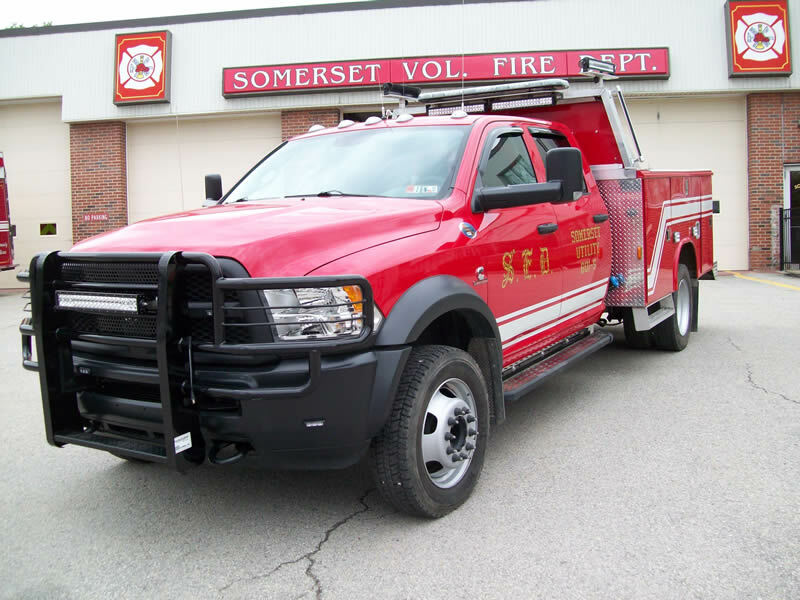 This truck provides support on alarms. 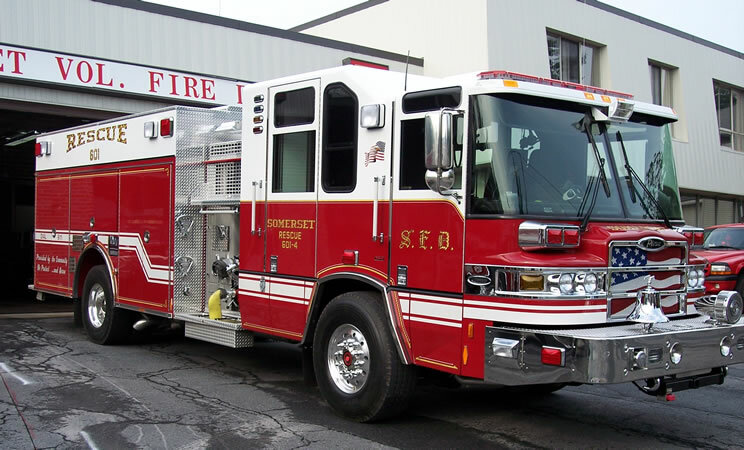 It is also used as a general transport vehicle for training and other activities. 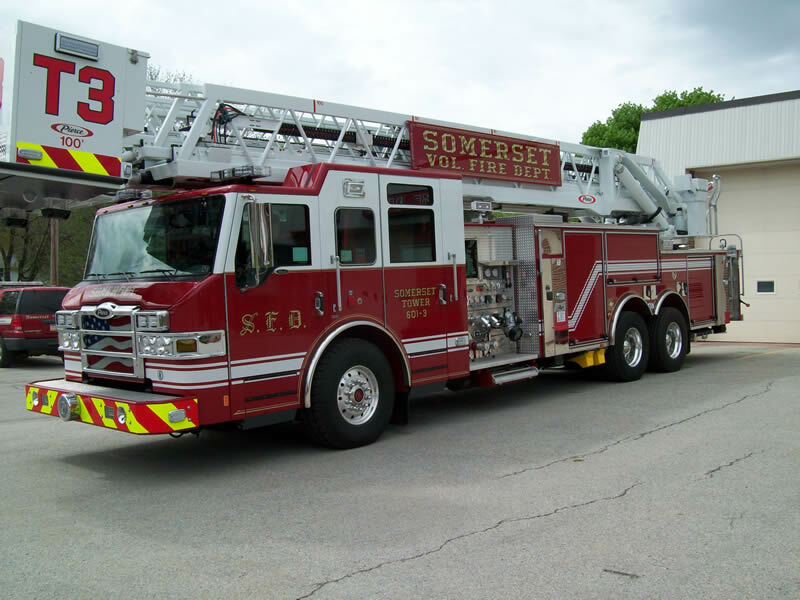 Truck 601-8 – 2010 Pierce Aerial with 75-foot ladder. First out engine on all smoke in structure alarms and structure fires.